In the wake of the untimely and unfortunate death of Bobby Kristina Brown on Sunday, 26 July 2015, at the young age of 22, we take a look at some stars and celebrities whose lives were suddenly cut short before they reached the prime of their careers, leaving their fans shocked at their exit with a sour taste in their mouths; wondering what could have been. Bobby Kristina was an American reality television and media personality, singer, and heiress. She was the daughter of singers Bobby Brown and Whitney Houston, and her parents’ fame kept Bobbi Kristina in the public eye, including her appearances on the reality show Being Bobby Brown. Bobbi Kristina Brown was found unresponsive in a bathtub on January 31, 2015; she was kept in a medically induced coma prior to being moved into hospice care. She died on July 26, 2015, at age 22. Susan Oluwabimpe “Goldie” Filani Harvey was a Nigerian professional singer and a Big Brother Africa star. After returning home to Nigeria from the 2013 Grammy Awards in Los Angeles, California, she complained of a headache and was rushed to hospital where she was later pronounced dead 0n 14, February 2013. The Department of Pathology and Forensic Medicine of the Lagos State University Teaching Hospital, in an autopsy revealed that she died of hypertensive heart disease which triggered intracerebellar haemorrhage. Goldie was 29. Amy Jade Winehouse was an English singer and songwriter known for her deep vocals and her eclectic mix of musical genres. Winehouse began developing a reputation as an unstable party girl, often showing up to her club or TV performances too drunk to sing a whole set. Her management company finally suggested that Winehouse enter rehab for alcohol abuse. Instead, she dumped the company and turned the experience into the lead single. Sadly, at the end of her life, Winehouse’s enormous talent was overshadowed by her addiction to drugs and alcohol. The singer died tragically on July 23, 2011, at the age of 27, from accidental alcohol poisoning. Kefee Obareki Don Momoh was an award-winning Nigerian female gospel singer and composer. Her ‘Branama’ album brought her into the spot light as a fulfilled Gospel artist with sales both national and international. 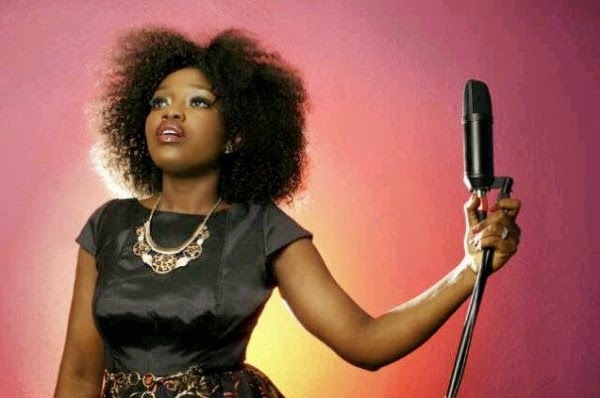 Kefee died of lung failure in a Los Angeles hospital, on June 12, 2014 after being in a coma for fifteen days. She was 34. 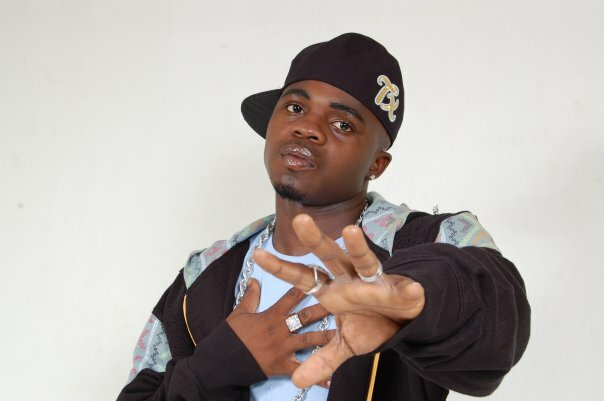 Oladapo Olaitan Olaonipekun, also known as Dagrin, was an award winning Nigerian rapper. His style of rapping incorporated Yoruba, English and Pidgin English. In 2010 he was nominated for the Nigerian Entertainment Awards for Best Album (C.E.O. ), Hottest Single “Pon Pon Pon”, He died on April 22 2010 after a vehicle accident in Lagos. He was 22. Singer and actress Aaliyah Dana Haughton, at the age of 15, catapulted onto the R&B charts herself with her debut album, Age Ain’t Nothing But a Number. 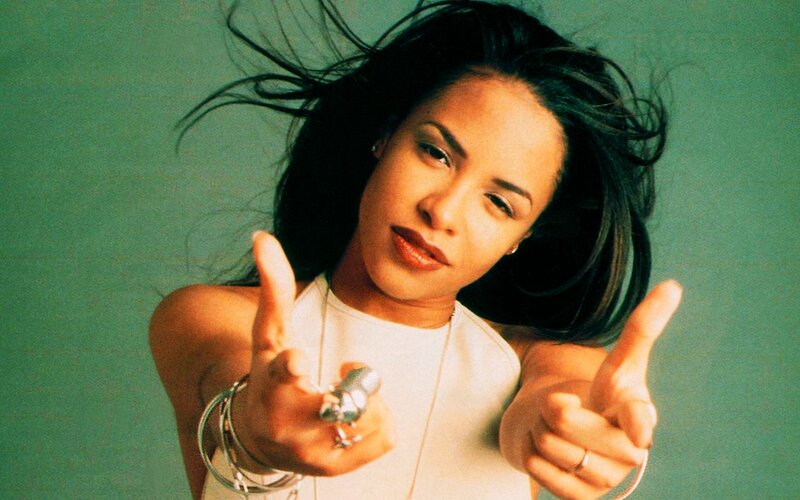 Produced by the successful singer R. Kelly, the album quickly sold a million copies and eventually earned platinum status based largely on the success of two hit singles, “Back and Forth” and “At Your Best (You Are Love).” On her way home from a music video shoot in 2001, a plane crash killed Aaliyah and eight members of her film crew. She was 22.